Does anyone else do a 'dress-rehearsal' of their Halloween outfits? Last year I didn't bother and the first thing BookBairn said when she got her witch's dress on was "Don't like it Mummy" and the only reason we got her out the house to go guising (Scots for trick-or-treating) was by telling her that she got to go out in the dark! So this year I decided not to risk it and I have had her outfit hanging up in her room for her to see and I convinced her to pop it on and now she loves it (and wants to wear it everyday!). 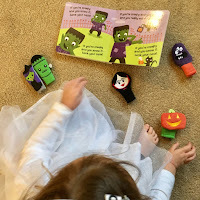 But of course (you know me so well) I had a little fun book activity to go with the try on! 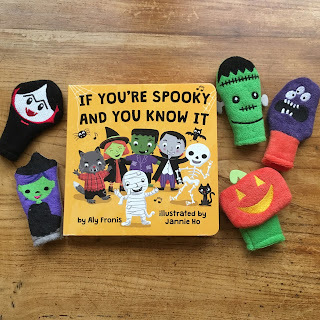 I couldn't resist 'If You're Spooky and You Know It' by Aly Fronis, with illustrations from Jannie Ho (whose Halloween ABC we just loved!) and it was so much fun. 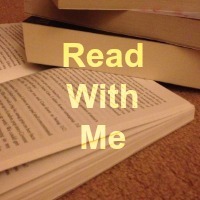 This book, fortunately, doesn't play the tune. But it gives you a different version to sing! The first page is full of spooky skeletons (and they know it) clapping their hands, followed by sneaky vampires nodding their heads, wicked witches stomping their feet and naughty mummies snapping their fingers (I changed this to wiggle because BookBairn can't snap her fingers). These are oddly followed by "if you're hairy and you know it, jump up and down" which feels rather odd to sing when children can't see the book but the illustration features a werewolf to give you some context. Then my favourite is a creepy Frankenstein honking his nose and if you watch the video below you will see why that's my favourite! 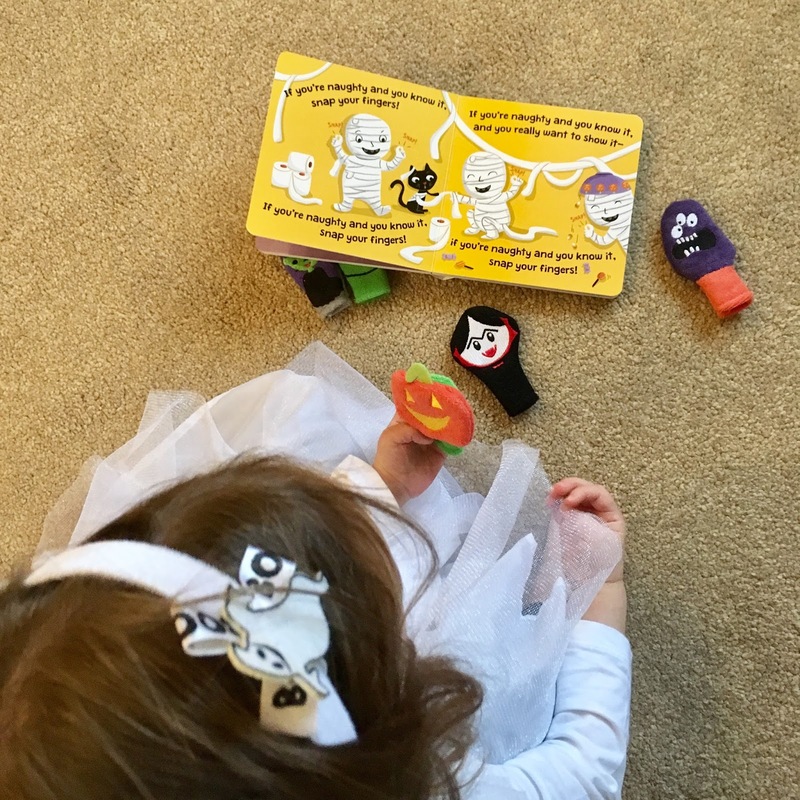 The final scene shows all the frightful characters dancing around and BookBairn just loves to spin around in her 'ghostie' dress. What fun! The illustrations in the book are superb! And were a huge part of the appeal for me to order it! The are spooky and contain all the key features of the quintessential monsters but they are adorably cute! 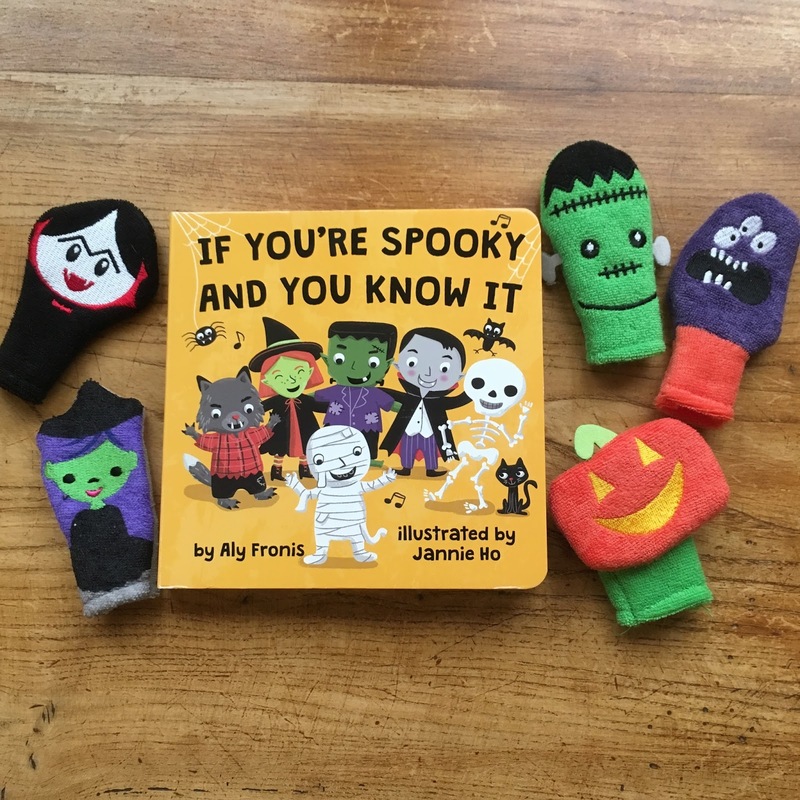 Perfectly-pitched for toddlers and little ones (or for grown-ups who spook easily). This would be great for a Halloween party or, like us, for fun in the lead-up to the spooktacular antics of Halloween. I might even use it as her party trick for the neighbours! What are your little ones dressing up as this Halloween? I sang this 4 times in a row with her last week - I wish I'd known about the snapping fingers 'cause I can't do that very well either! 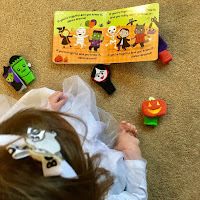 Great Halloween fun! Haha! It's one she loves to play over and over! No worries about her outfit this year - she just loves her ghosty dress. This looks like a great book and is clearly helping BookBairn with her language. Today she was telling me about “Frankenstein” which she pronounced perfectly. Hope you have a spooky Halloween. Absolutely! Hope we will see you since you'll be here on holiday! Watch out for ghosts! 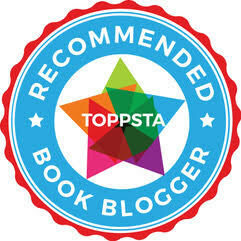 Thanks Chantelle! 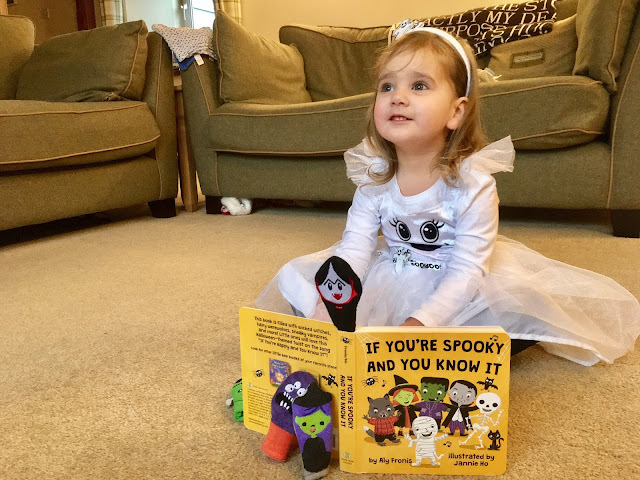 It's perfect spooky reading! I cannot wait to see those costumes!